New listing – Lovely Lithia Springs Ranch! 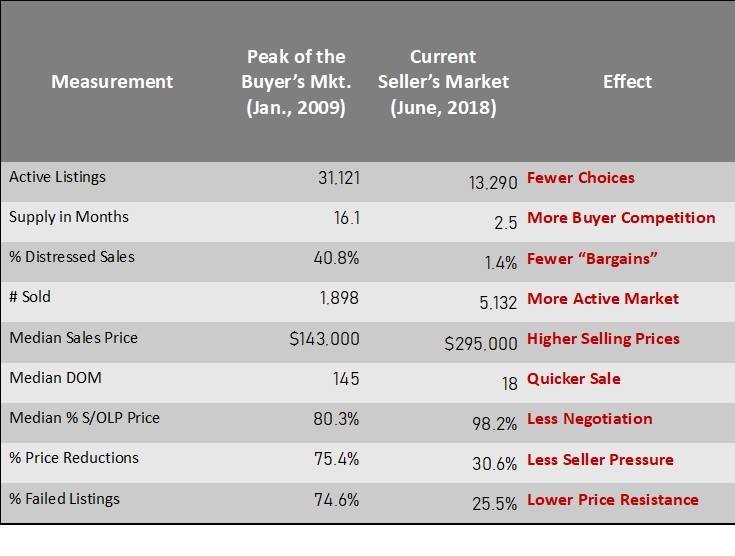 To follow up on last week’s email, another sign the Atlanta Market is doing fine is that sales prices are at an ALL TIME HIGH! That’s great news if you’re thinking about selling! And if you’re considering a purchase; the sooner the better! The Atlanta Market is doing fine! Over the past week many people have expressed concern over what’s happening in California; to the point that they are becoming Chicken Little & think the market is falling. The Atlanta Market is doing fine! That point is very clear when comparing today’s market with the market 9 years ago, just after the crash. Clearly the number of homes sold & sales prices have gone up since 2009. Homes are selling much faster too. 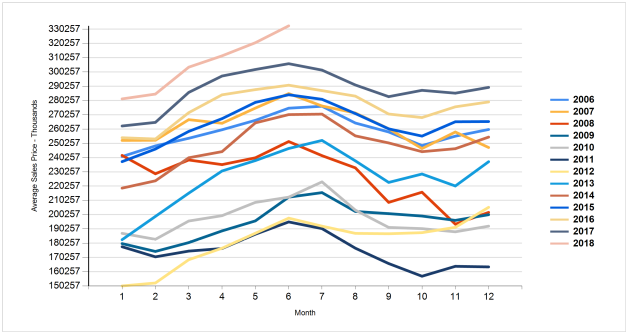 The most important # in the above chart is % of Distressed Properties (Short Sales & Foreclosures). We’ve gone from 40% (almost half) of home sales being distressed properties to less than 1.5%. Enough said, the numbers speak for themselves.